During holidays, lots of people who enjoy watching the vastness of nature close may be considering the purchase of one of the optical enhancement device. 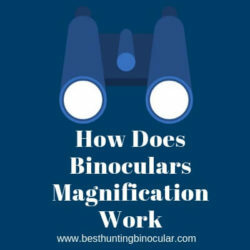 But the question that most people ask is “which is better binocular or telescope? A telescope is an optical enhancement device with a singular viewfinder purposely design for astronomical viewing. Telescope usually has a larger objective than the binoculars making it capable of seeing objects in low light conditions better than the binoculars. On the other hand, binoculars have two eyepieces, they are smaller, compact and much more portable. 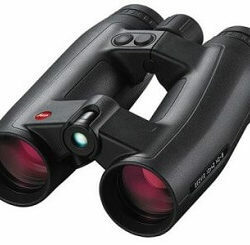 Binoculars are ideally used for surveillance, bird watching, hiking and animal watching. Speaking of which among these optical devices is better depends on time and what you want to use it for. Generally, binoculars are used for most terrestrial observation. In a real sense, they are set of two small telescopes mounted side-by-side pointing towards the same direction. Binoculars usually have an additional erecting lens, they are relatively small and lightweight. 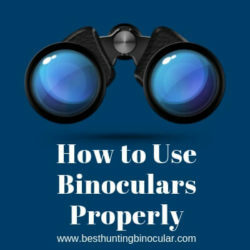 Binoculars are easy to use and you don’t need manual or guide to use binoculars. Portable and easy to handle. Quickly scan considerable portion of the sky. Not good for viewing in low light conditions. No detailed viewing of celestial objects. Not suitable for astronomical viewing. Telescopes are the heart of astronomy, they are purposely designed to be used for celestial observation (stars, planets, moon and other distant celestial objects). The high magnification power allows detailed observation and the larger aperture allow more light to be collected such that even dimmer objects can be observed. Telescopes are usually large and bulky as such, not easy to carry around. Detailed viewing of celestial objects. Suitable for viewing in low light conditions. The larger aperture allows more light to be collected making the image brighter. Parallactic mount and computer-assisted tracking. Most telescopes need a fixed stationary set-up (Tripod). Not suitable for terrestrial and nature viewing. Requires regular maintenance and adjusting. The difference between a telescope and binoculars is from the way these optical devices are built and their intended use. Telescopes are monocular devices having a single eyepiece specially designed for astronomical viewing. Nowadays, the term telescope is used to describe any form of device used in Astronomy (whether it collects radio waves, visible light, x-rays or game rays). Classical Telescopes are primarily designed for astronomical viewing, they usually have higher magnification and larger aperture than a pair of binoculars, capable of viewing objects in low-light conditions at the same time allowing you to view fainter objects with greater detail over binoculars. On the other hand, the word binoculars mean two eyepieces. They’re smaller and much more portable than the telescope but have smaller and less powerful lenses. Binoculars also have wider field-of-view and a closer focal point. They are of a compact design and can be quickly used for viewing objects, making them ideal for travelers, bird watchers, bushwalkers and the like. Though binoculars are usually less powerful than telescopes, they can also be used for looking at brighter or larger astronomical objects. 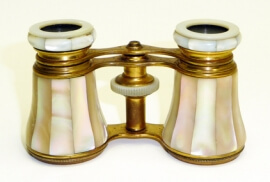 Binoculars or telescope for spying. Binoculars and telescopes are becoming a fixture in most apartments, in a city where everybody is looking at everybody, but no one wants to be caught in the act. When they mention a telescope, the very first thing that comes to most peoples mind is “this is astronauts’ thing”. A lot more than that, a telescope can also be used for most outdoor activities. Although telescopes are little heavier, with these high magnification power device you can spy on your neighbor’s hot daughter who keeps leaving presents in your yard. All thanks to the large lenses that allow you view things clearly even under lowlight situations. Binoculars are a great tool that brings the world up close. Most people use it for leisure activities like bird watching and for sports. More than that, binoculars can be used for spying. Law enforcement and Private investigators use this device on surveillance assignment to view the subject and to monitor their activities from a distance. These devices (binoculars) are regarded as the standard tool for spying. Binoculars or telescope for bird watching. Binoculars are optical enhancement devices specially designed for most outdoor activities, while most people think it is the best when it comes to bird watching, others prefer the telescope. Spotting Scopes are compact designed telescopes largely used for terrestrial observation. 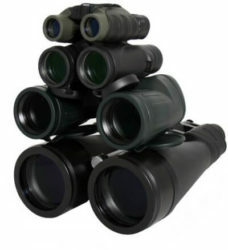 With their high magnification beyond that of typical binoculars, these devices are thought to be best for bird watching. 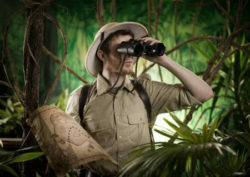 In instances where a pair of binoculars is inadequate, maybe because of the clarity or magnification, these devices can be used to locate the subject at extreme distances which can be missed while using binoculars. Telescopes allow you to view sensitive species like eagles and cranes, although telescopes have a lot of advantages over binoculars when it comes to bird watching, yet some bird watchers prefer the binoculars. Telescope vs binoculars for astronomy. When you are new to stargazing, a good pair of binoculars for astronomy will serve you better. With a larger field of view, binoculars for astronomy brings the stars a bit closer to your eyes. Binoculars are recommended for astronomy novice, the term astronomy binoculars are referred to those binoculars having 60mm objective lenses and above. These devices (binoculars) are much easier to use than telescopes, it much easier to locate the target in the sky and move from one celestial subject to another. With a good pair of binoculars, you can learn the location of planets, galaxies, cluster of stars at the same time observing their movement. Another reason why binoculars for astronomy are better is that using two eyes is quite better than using one. On the other hand, telescopes are big, even the little ones are heavier, bigger and longer than most of the binoculars. As such, there is a need to use rocket boxes or tripods for stability. Yes, telescopes do make objects bigger, but one of their shortcomings is that the more an object is magnified using a telescope, the dimmer it appears. And that is the very problem when observing deep sky objects such as galaxies, comets and star clusters. That is the issue with using the telescope for astronomy except for objects which are too bright like the moon and some vivid planets. One other problem is that most telescopes have not more 1° field of view, whereas, astronomy binoculars can have up to 5-6 ° field of view. Can you use a telescope as a binocular? Yes, a sensible alternative to a pair of binoculars is the telescope. It is a nice idea to have both at the same time, but in the absence of a binocular, a telescope can be used. 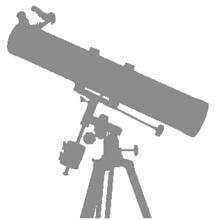 Telescopes are quick and easy to use and are best for astronomical viewing. Just like binoculars, some telescopes are compact and much more relatively easy to use. 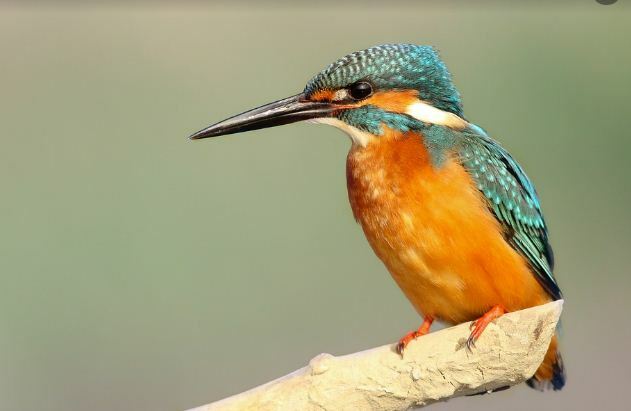 Although many objects are best viewed with binoculars, telescopes can also be used for terrestrial viewing and are often utilized for bird watching, hiking and wildlife viewing. You can use a telescope to take images of various scenic views, nature, and wildlife as it makes an excellent telephoto lens for terrestrial photography. Which is better binoculars or telescope? There is a large selection of telescopes and binoculars available, from the smaller compact pocket-sized binoculars to larger complex space telescopes. Which among these optical devices is better depends entirely on what purpose and where they are intended to be used. A basic telescope allows seeing details on the sky. With a good telescope, one can see every detail on the moon, stars and neighboring planets in the solar system. In addition, dim and distant objects (such as some distant galaxies) that requires light gathering power and higher magnification can as well be observed. 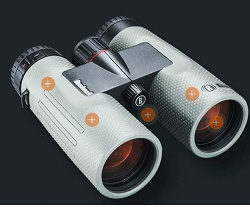 A good pair of binoculars having a large field-of-view allow you to quick-scan the sky and find the object of interest. Binoculars are best for astronomers who want to look at the Milky Way, star fields, and some star cluster. The question of “which is better, binoculars or telescope?” should not even arise as these optical devices have two different purposes and applications. Most astronomers utilize both devices to complement each other. Telescopes are best used to look at the moon, galaxies, and stars in our universe, while binoculars are better when it comes to bird watching, surveillance, animal watching and for sporting events.